Ron Richard - Owner of SimplePlay Presents and Talent Buyer at One Eyed Jacks in New Orleans - Artist Development Strategies from Years of Booking and Promoting Live Music — Making It with Chris G.
Ron Richard is the owner of New Orleans based Artist Development and Promotions company, SimplePlay Presents, and the Talent Buyer for One Eyed Jacks. In this episode, we cover how to become an artist manager, artist development, booking shows, the advance process, opening for national acts, and much more. 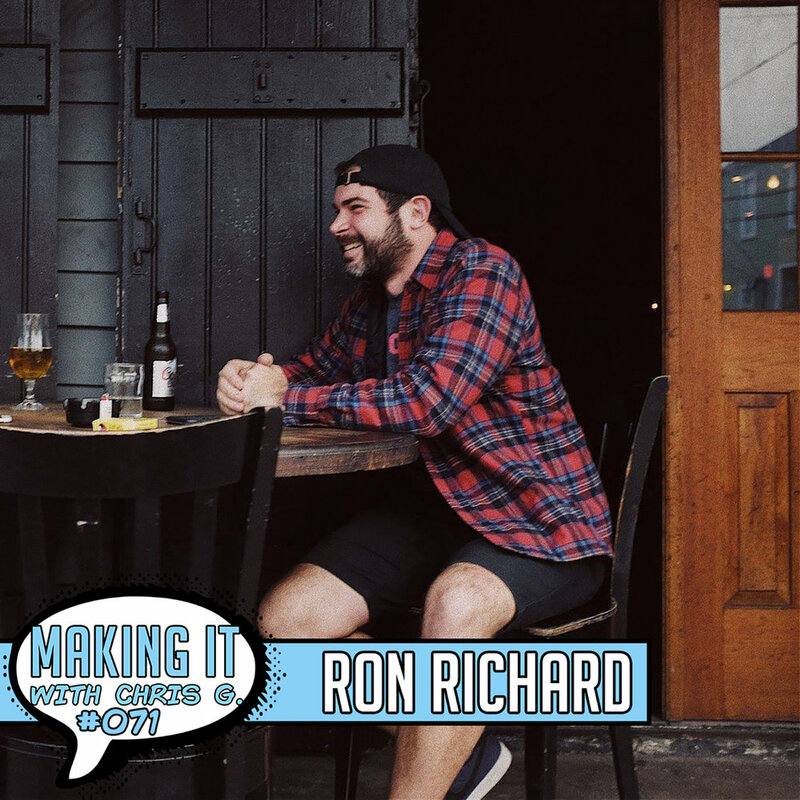 Ron has been a concert promoter in New Orleans for over 10 years, and has worked with all the major venues in the market. SimplePlay presents has become a major artist management company in the market that has worked with artists such as Big Freedia, Naughty Professor, Sweet Crude, and many more. To learn more about Ron Richard, keep in touch with him on Instagram at https://www.instagram.com/roncheadle/, and check out the shows he’s booking at One Eyed Jacks at https://www.oneeyedjacks.net/.